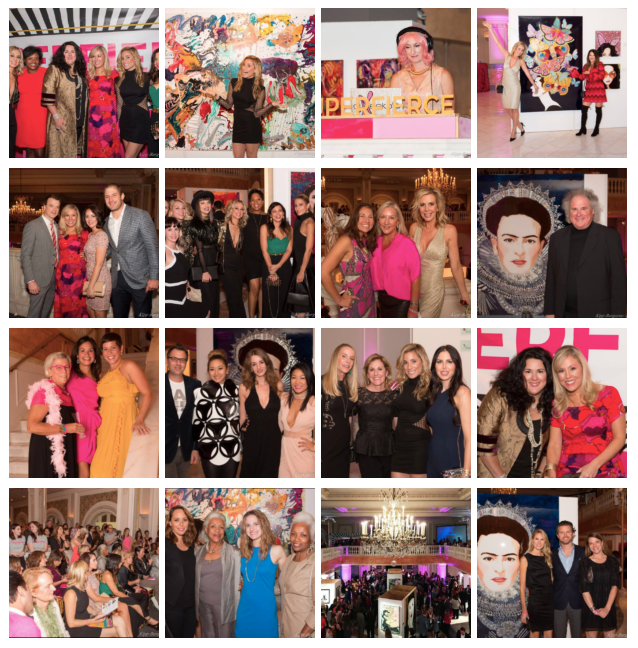 On October 19, 2016, artists from across the country came together for SUPERFIERCE, a traveling charitable event hosted by female artists paying it forward. 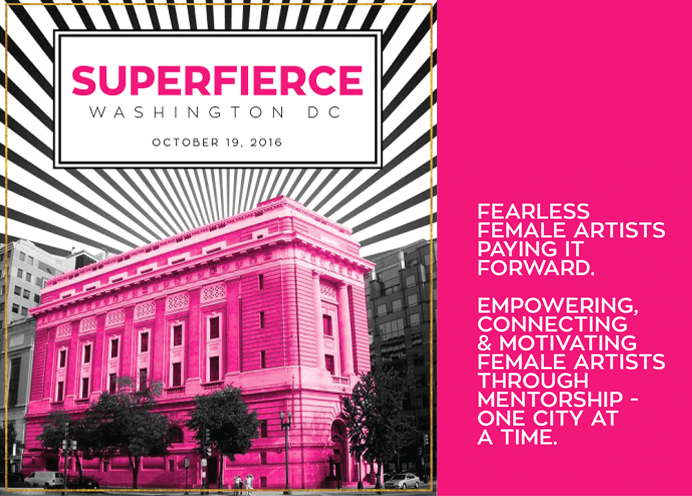 The inaugural event, SUPERFIERCE DC, took place at 6:30 pm in Washington, D.C. at the National Museum of Women in the Arts located at 1250 New York Ave., N.W. This event’s proceeds benefited EBeauty, a local non-profit organization that supports women undergoing treatment for cancer through the EBeauty Community, an Online Wig Exchange Program and other charitable initiatives. • 40+ pieces of artwork from acclaimed artists Lana Gomez, Ashley Longshore, Maggie O’Neill, Dominique Fierro, Lesley Devrouax, Maggie Michael, and Violetta Markelou. CHECK OUT IMAGES FROM THE INAUGURAL EVENT. FOR MORE IMAGES CLICK HERE.